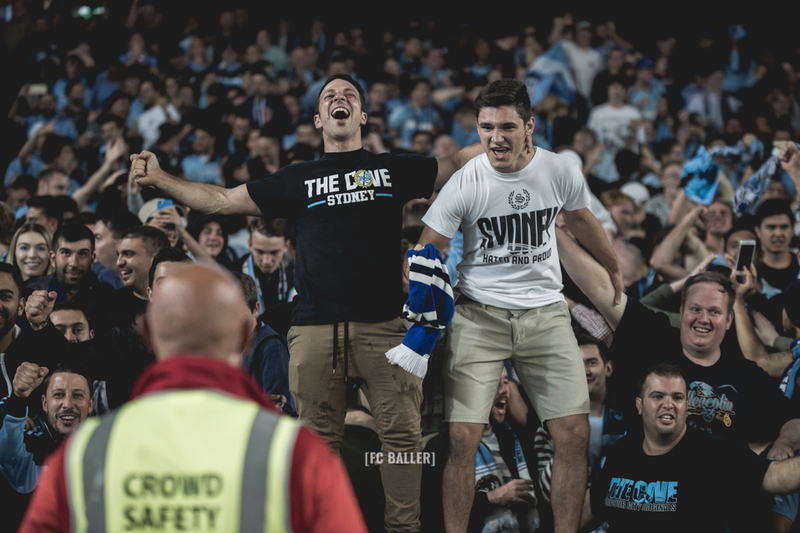 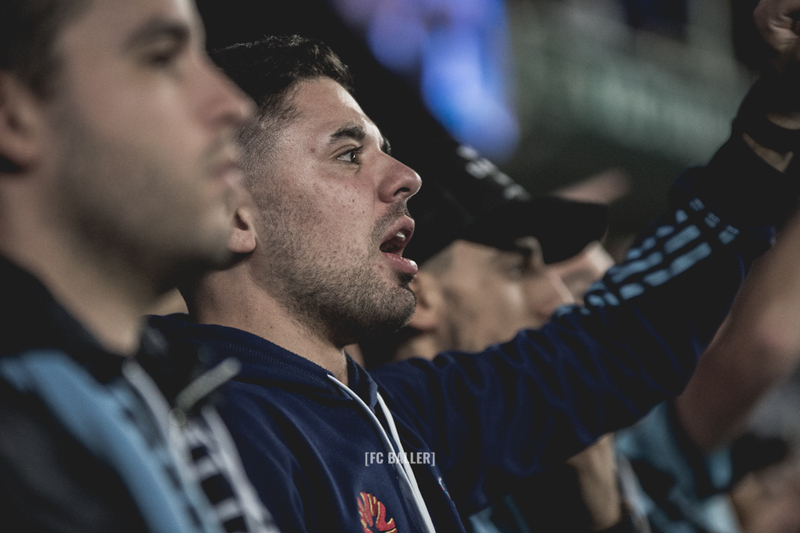 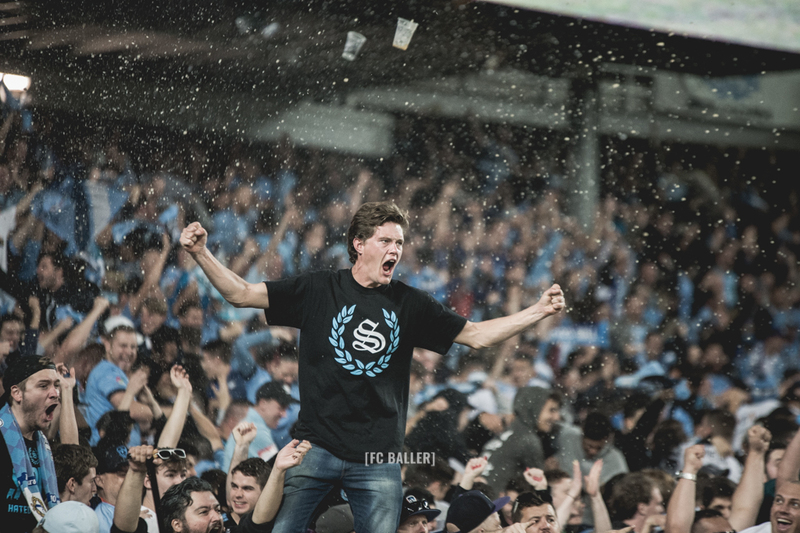 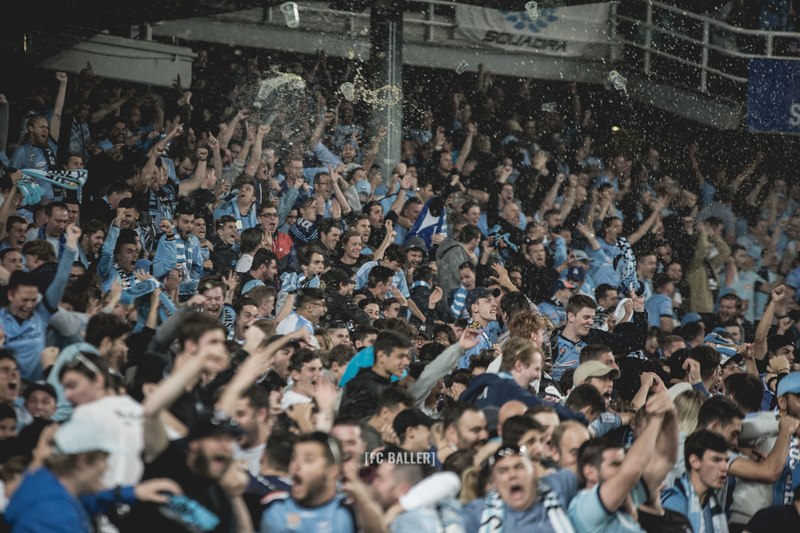 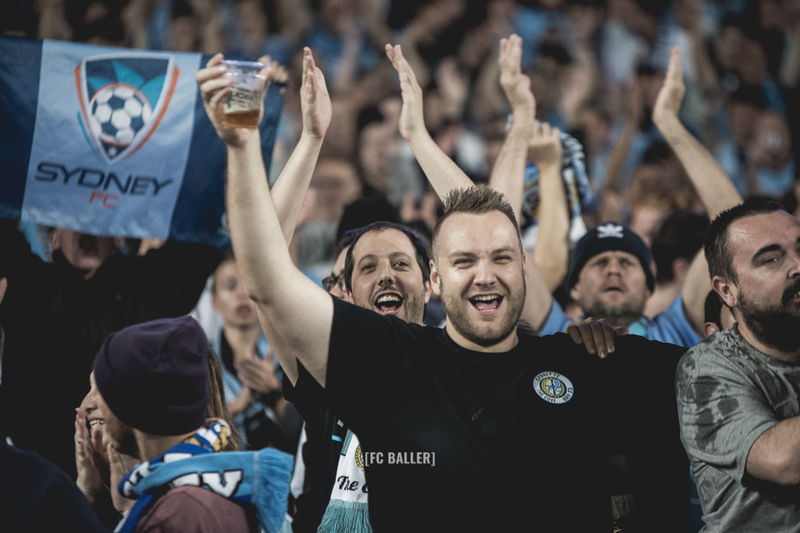 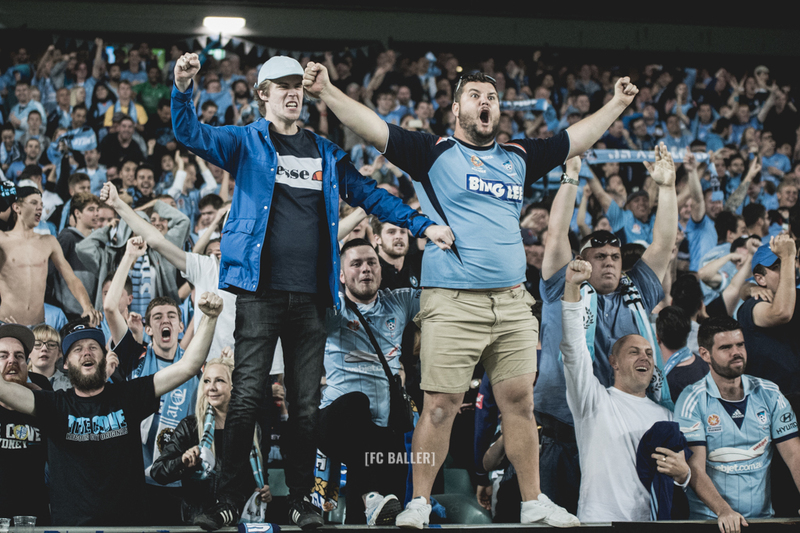 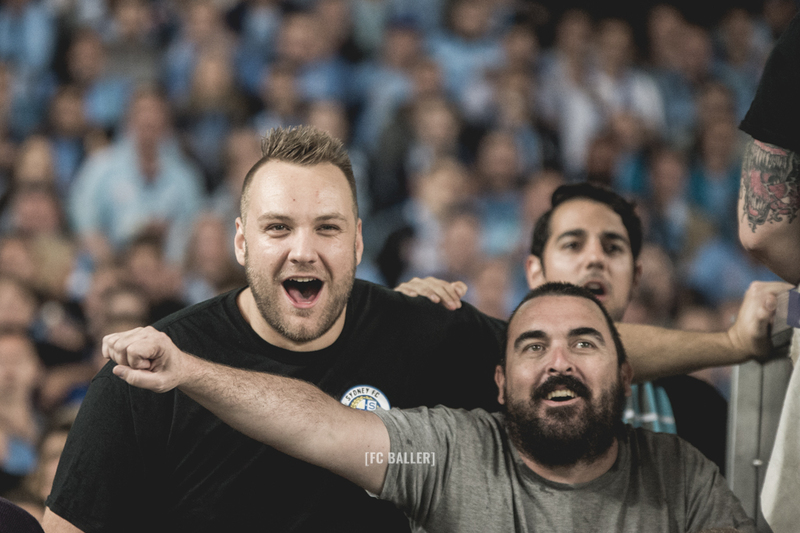 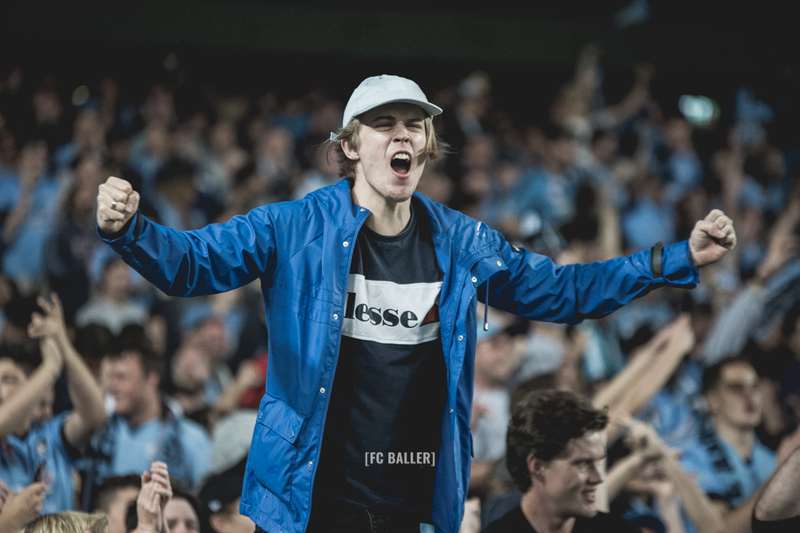 Another fantastic performance from the Sky Blues last night at Allianz Stadium! 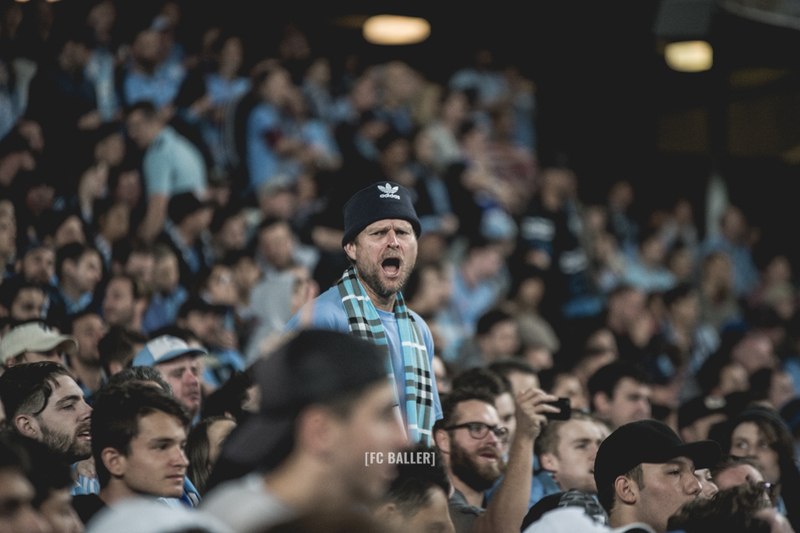 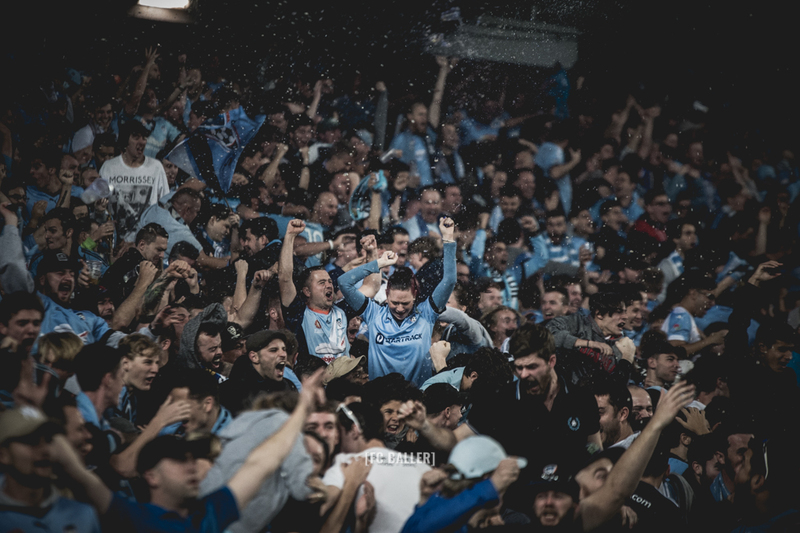 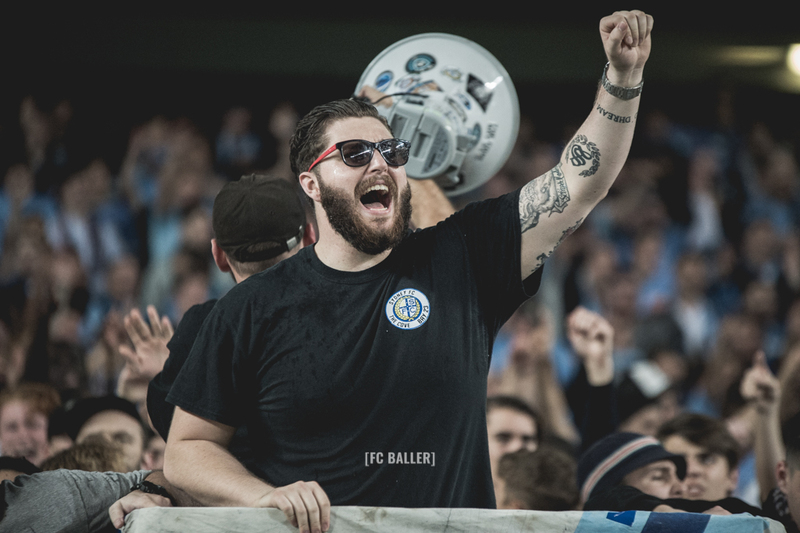 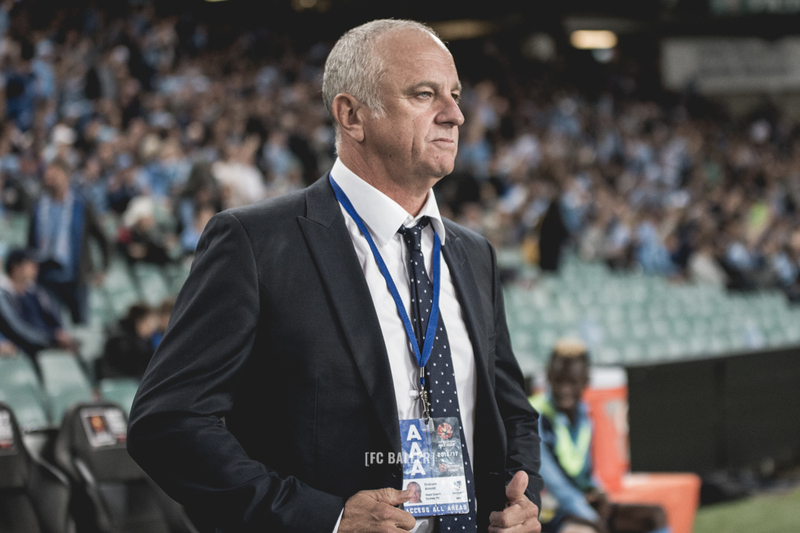 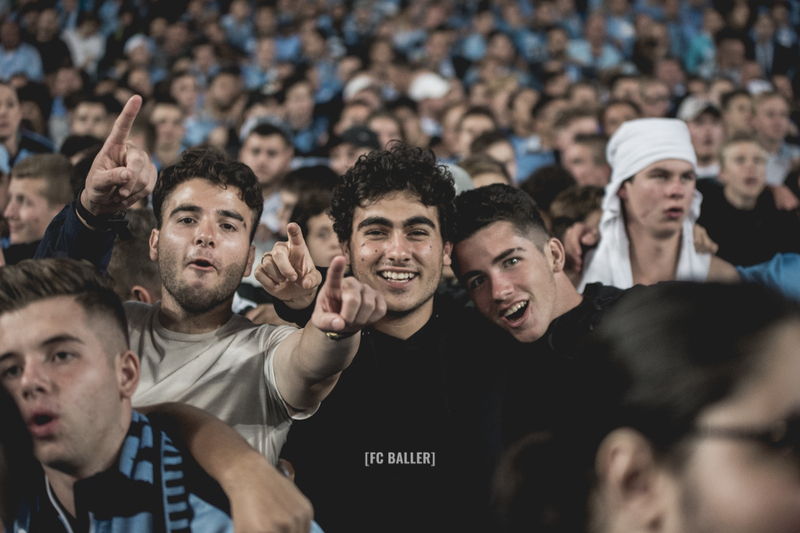 The 3-0 win sends Sydney FC into their 4th Grand Final since the inception of the A-League, the second of which to be played infront of a home crowd. 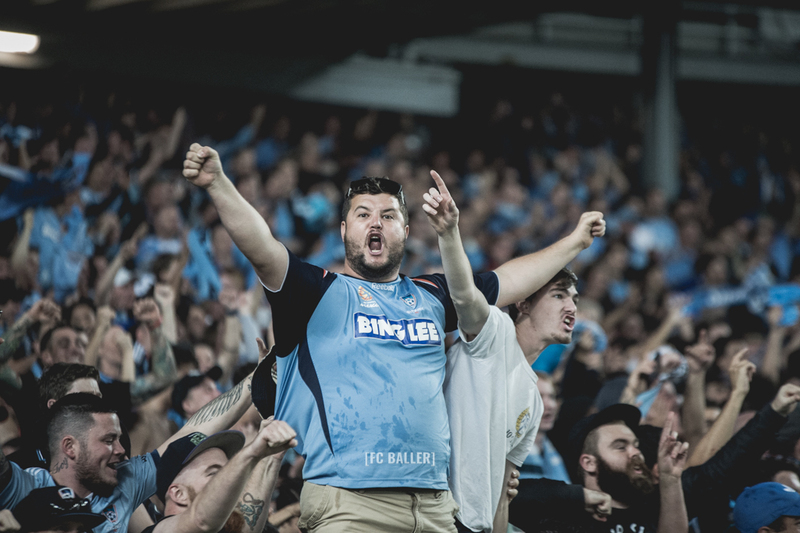 The last grand final hosted by the Sky Blues was in the inaugural 05/06 season against the Central Coast Mariners. 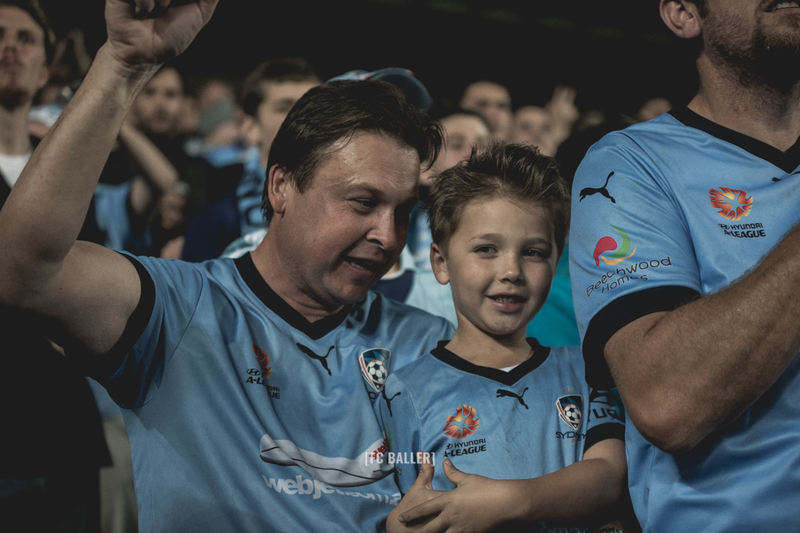 The memory of Corica’s goal still fresh in our minds and hearts. 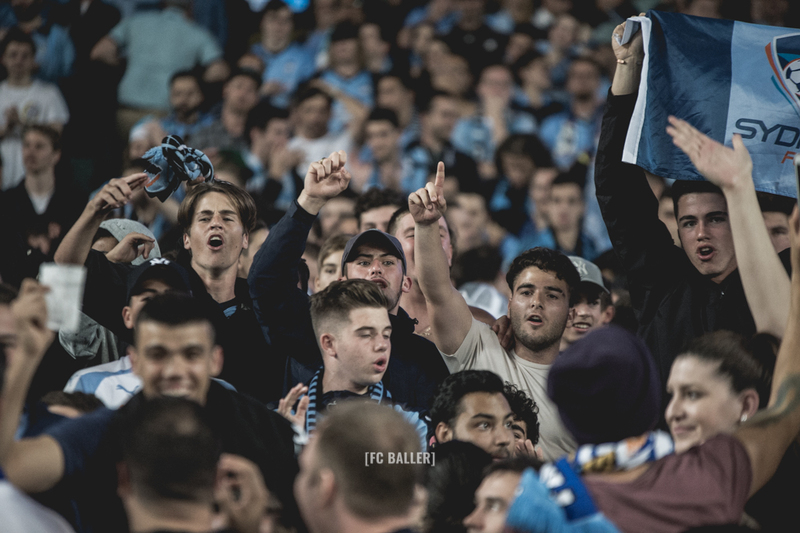 It’s undoubtedly going to be a grand final we will sing about for decades to come – See you all on Sunday!